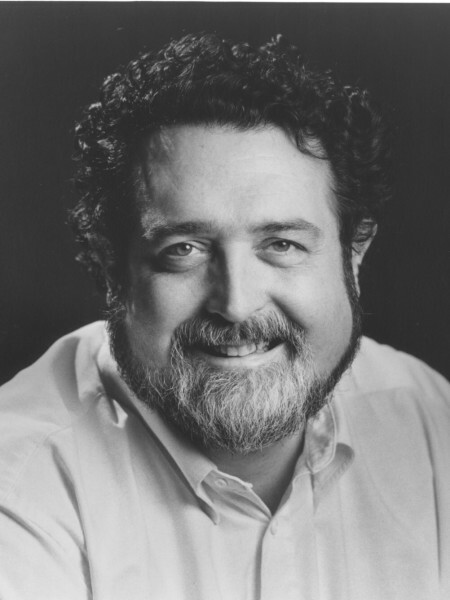 Frank Dwyer is a faculty member at the USC School of Dramatic Arts. He is a poet, playwright, director, actor and translator. His play, The Affliction of Glory: A Comedy About Tragedy, was premiered at the Getty Center in a joint production with the Mark Taper Forum. At the Taper, Dwyer directed his co-translation with Nicholas Saunders of Chekhov’s The Wood Demon. Dwyer has co-translated, with Saunders and Eugene Alper, 20 Russian plays by Chekhov, Gogol, Turgenev, Gorky, Bulgakov and Ostrovsky. Chekhov X 4, an evening of one-acts premiered by the Antaeus Company, won Dwyer and Saunders the 2004 LADCC Award for Translation. Their translation of Zoya’s Apartment (Bulgakov) was produced at Circle in the Square and The Cherry Orchard was recorded by LA Theatre Works. Some translations are available from Samuel French, Smith & Kraus and Playscripts. Dwyer’s acting credits include the Repertory Theater at Lincoln Center (1972-73), the 25th-anniversary Broadway revival of A Streetcar Named Desire, and productions at the New York Shakespeare Festival, Roundabout Theater, Playwrights’ Horizons, and CSC, where he directed and played The Player in Stoppard’s Rosencrantz and Guildenstern Are Dead. At the Quaigh (NYC), he played the title role in Mrozek’s Vatzlav. A founding member of the Antaeus Company, he won an Outlook “Best of the Year” citation for his Falstaff in a Henry IV adaptation (both parts) at the Odyssey Theatre. In his 12 years as literary manager, then associate artist, at the Mark Taper Forum, Dwyer worked frequently as an actor, director and dramaturg. His poems have been published in many literary journals and magazines. His “Bible Story” won a major prize in the prestigious Arvon Foundation competition (London). He has written biographies of John Adams, Henry VIII, James I, and Danton (Chelsea House, NYC). Invited by Arianna Huffington to blog on the Huffington Post when it began in 2005, he contributed many essays on American politics.